That’s true about people, and it’s also true about the saints. In particular, I’m thinking about the Blessed Virgin Mary. For centuries, the Catholic Church has observed the month of May as Mary’s month, giving her special honor and holding extra devotions to her. Parishes erect May altars, decorated with a statue of the Blessed Mother, flowers, and perhaps candles. 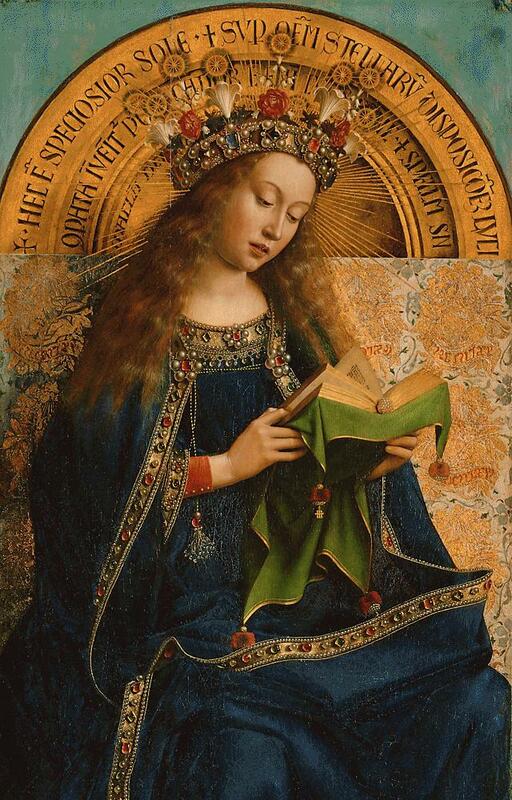 They hold May crowning celebrations during which Mary is again crowned – either with flowers or a material crown – commemorating her place as Queen of Heaven and Earth. May is Mary’s month, so what better time to work on our relationship with her by getting to know her better? One obvious way is to take up a book (or two…or three…) about her and draw closer to her by finding out more about her. It doesn’t have to be a major time commitment; ten to fifteen minutes a day would do it. Or more, if you can manage. How long you read is less important than making sure you do read and that you do it on a daily basis. I’ve complied a list of books you might find helpful in fostering your relationship with the Blessed Virgin Mary. You can choose from these, or come up with something on your own. This list is by no means exhaustive! Either way, I hope that you accept my invitation to spend May getting to know the Blessed Virgin Mary. I guarantee that the more you learn about her, the more you’ll come to love her. This May 13 marks the 100th Anniversary of the first apparition of our Blessed Mother to three shepherd children in Fatima, Portugal. If you’ve never been knowledgeable about Fatima more before this, now’s the time to look into it.